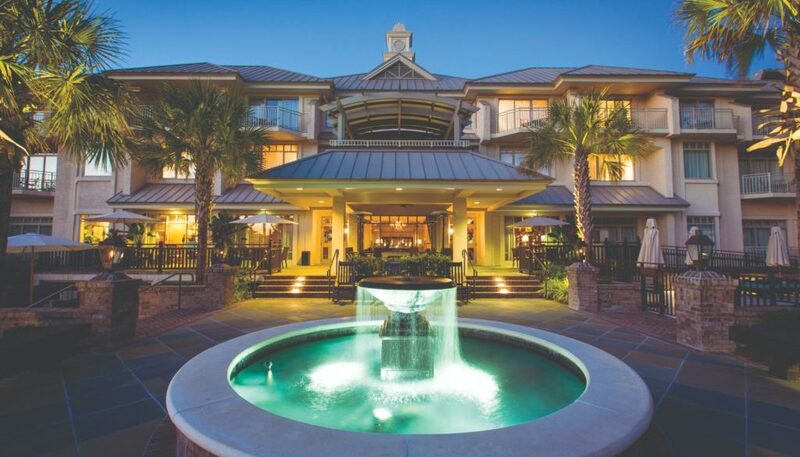 The scenic drive from the Savannah Airport to the Sea Pines Resort in Hilton Head, SC, provides an unspoken amenity in the resort’s charming introduction process. As you decompress from your flight, the 45-minute journey amongst pine trees, the Intercoastal Waterway, glimpses of sailboats and yachts, and a sneak preview to the quaint village of Bluffton are all part of the welcome to Sea Pines experience. 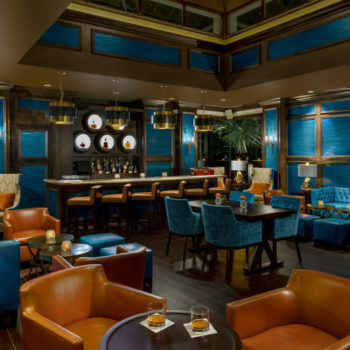 Once you’re escorted inside the Inn & Club at Harbor Town, Hilton Head’s number one rated boutique hotel, you’ll delight in an unexpected international greeting. 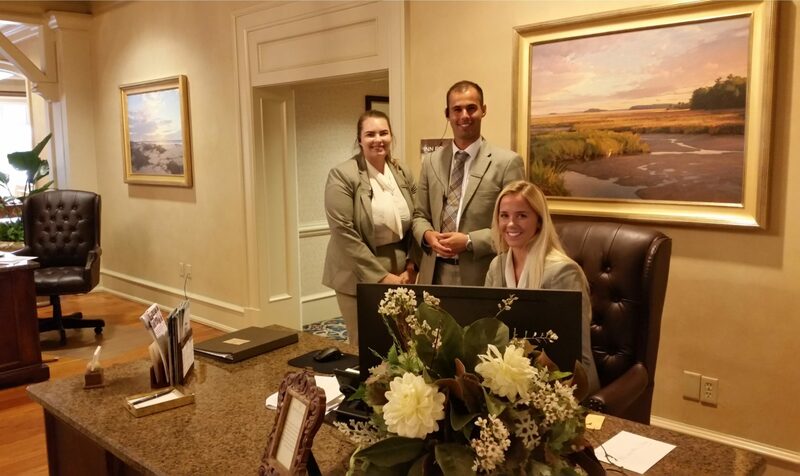 For almost 15 years, Sea Pines Resort has cultivated a hospitality internship program with some of the top European universities. This means you could be greeted by a smiling Sea Pines ambassador who hails from England, Italy, Portugal, Slovakia, Spain, Germany, Serbia, or Ireland. 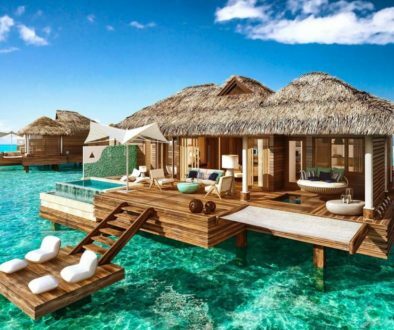 These handpicked interns win guests over with an effervescent positivity that is as refreshing as it is helpful. Once inside your 480-square-foot guest room you’ll appreciate the spaciousness, cleanliness, and luxurious convenience of your suite. Homegrown touches like a local brew for your mini bar, turndown chocolates, and daily updates on the activities happening during your stay, all help make Sea Pines guests feel appreciated, connected, and cared for. Director of Golf John Farrell has an interesting third ingredient as to why Sea Pines trio of golf courses are so popular. “At Sea Pines Golf we place an emphasis on three things: Pace of play, green speed, and food quality,” Farrell said. If Sea Pines’ golf courses are laser-focused on food, imagine what goes through the minds of the staff and customers experiencing Sea Pines’ plethora of restaurants. 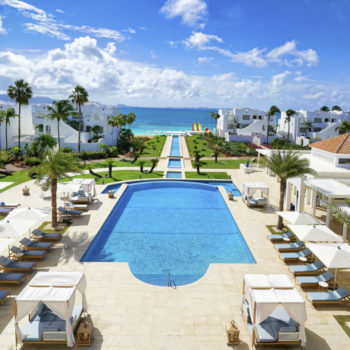 The Links American Grill, the Coast Oceanfront Restaurant, Fraser’s Tavern, Harbourside Open Air Café, and The Quarterdeck Waterfront Restaurant deliver an amazing array of menu options. 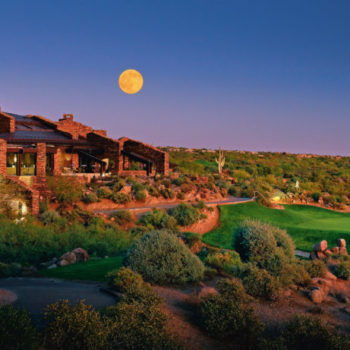 Specialty cocktails, craft beers, wine tasting, zesty appetizers, daily specials, delicious entrees, music, historical memorabilia, and breathtaking views are all dining staples. 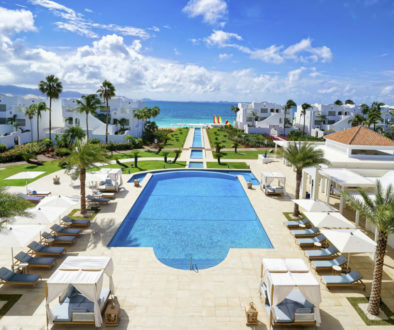 Throw in Sea Pines exemplary service and you’ll see why this 5,000-acre oceanfront retreat is regularly ranked as one of the most popular resorts in America. 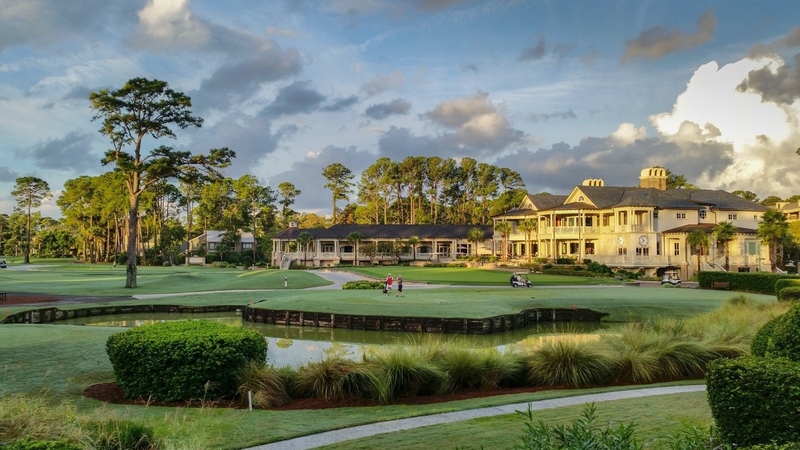 To say that Sea Pines Resort is a golf mecca is an understatement. 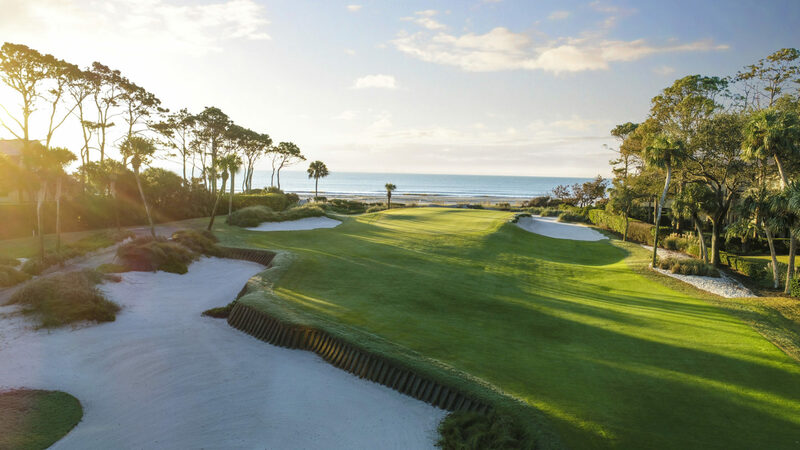 Not only is Sea Pines home to a golf course played annually on the PGA Tour, this Hilton Head retreat also features two more world-class 18-hole layouts. The Pete Dye-designed Harbour Town Golf Links is viewed on national television each year during the RBC Heritage tournament. 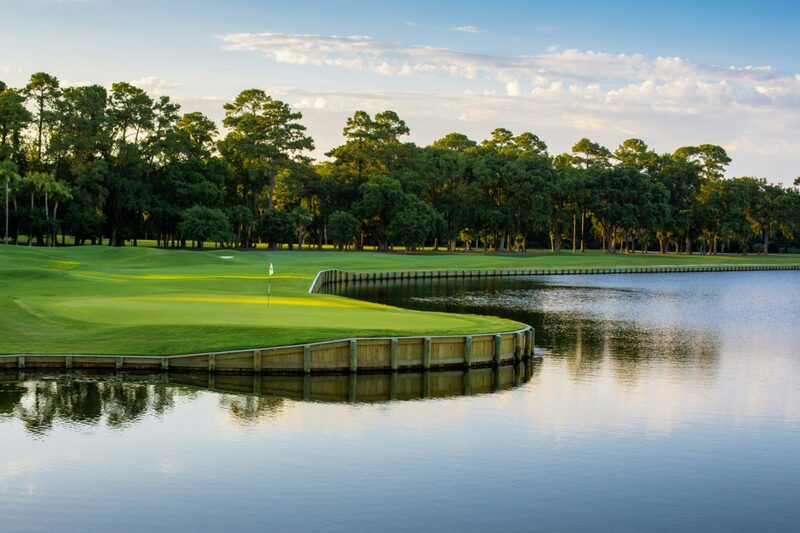 Harbour Town is your chance to play where the pros play. The recently renovated Davis Love-designed Atlantic Dunes is the NGCOA’s National Course of the Year. 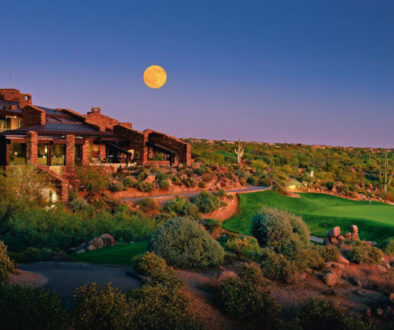 Atlantic Dune features natural sand dunes, ocean holes, and is home to The Golf Learning Center. 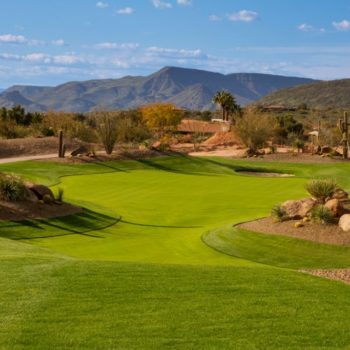 This instruction and mental game facility provides a great opportunity to sharpen your game while on vacation. Sea Pines is also blessed to feature Heron Point, another Pete Dye creation. This 7,000-yard course was ranked as South Carolina’s 2015 Course of Year. Heron Point is such an environmental oasis that it’s certified as an Audubon Cooperative Sanctuary. Traces of South Carolina history can be found throughout the Sea Pines property. In fact, Sea Pines Forest Reserve is home to one of the United States’ oldest archeological sites. In an area between Lake Joe and Lake Thomas an archeological dig uncovered a pristine shell ring dating back over 3,000 years. Hundreds of discarded oysters, clams, mussels, and animal bones stretching 150 feet across are believed to be part of a gathering spot for Native American religious ceremonies. 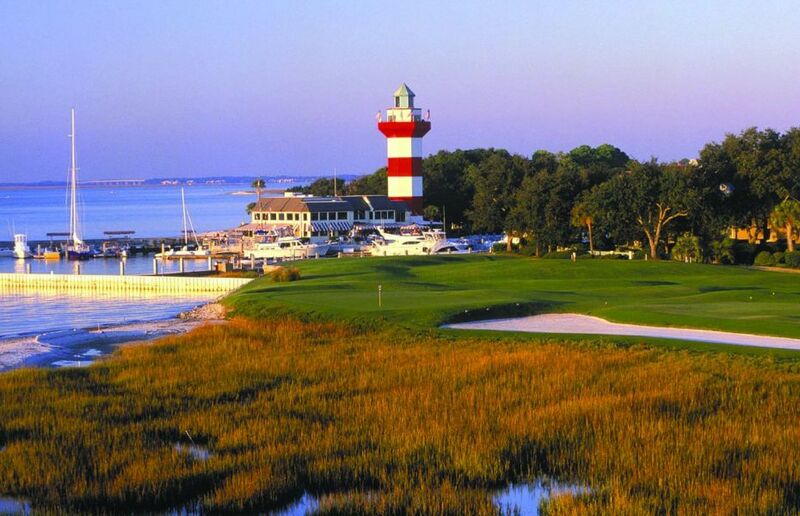 Other Sea Pines historical options include perusing artifacts in Harbour Town’s iconic Lighthouse Tower, learning about 18th century pirates during a scenic boat tour, and reviewing how the Sea Pines golf dynasty originated in the Pete Dye Room at the Harbour Town Clubhouse. 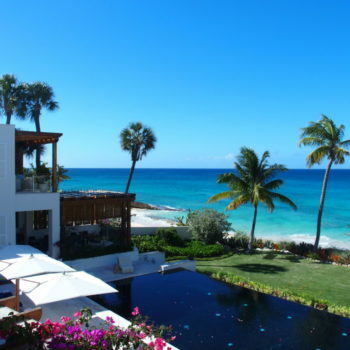 A Sea Pines vacation generously fits into the something for everyone category. 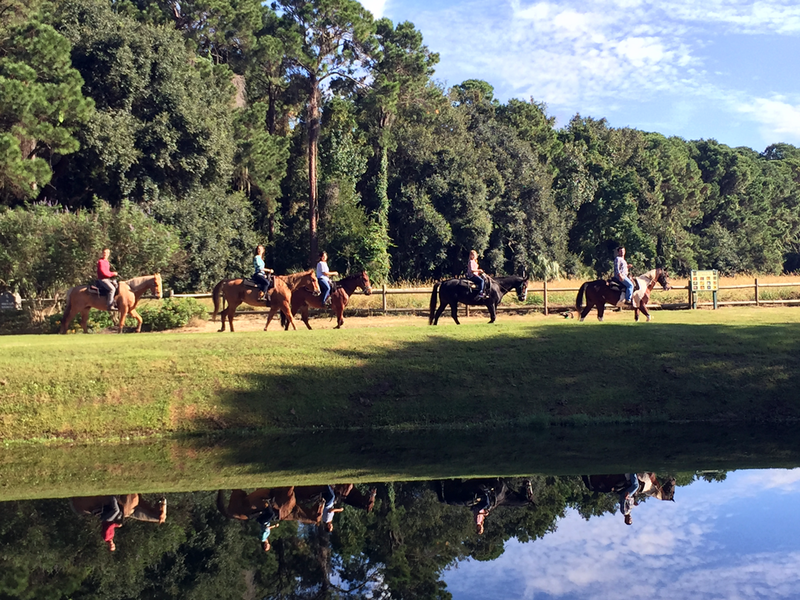 Horseback riding, dolphin tours, a Tennis Academy, scenic bike paths, fishing, and a five-mile stretch of sandy beach make Sea Pines a natural for families, romance, or even a future second residence. When contemplating your return to the Savannah Airport, it feels like your Sea Pines vacation has ended much too soon. 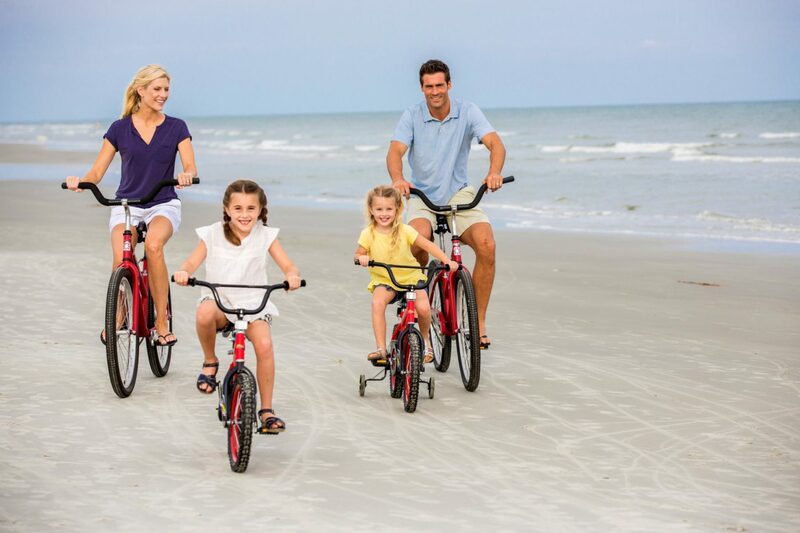 After a stay featuring luxurious accommodations, scrumptious food, world-class golf, Hilton Head history, and the charming courtesy of the Sea Pines staff, a guest’s best souvenir is the fond vacation memories he or she will bring back home. As you hop into the car for your return to the Savannah airport, the valet waves and offers, “Ya all come back now, ya hear.” That’s a South Carolina saying that feels good whether you’re from England, Italy, Portugal, Slovakia, Spain, Germany, Serbia, Ireland, or the U.S..